Some members of the so-called migrant caravan are fleeing LGBT discrimination in their home countries, Nancy Pelosi meets up with the woman who might challenge her for speaker of the House, and a missing Argentine submarine has been found at the bottom of the Atlantic Ocean. Don’t miss out on some of ABC News' best reporting from this week. 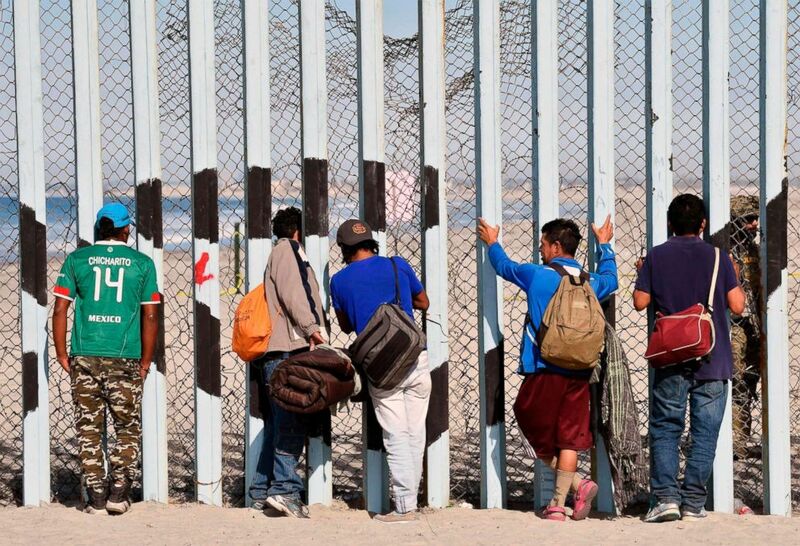 Besides the violence and poverty faced by other members of the group of Central Americans who are making their way toward the U.S. border, LGBT migrants face an added layer of adversity. 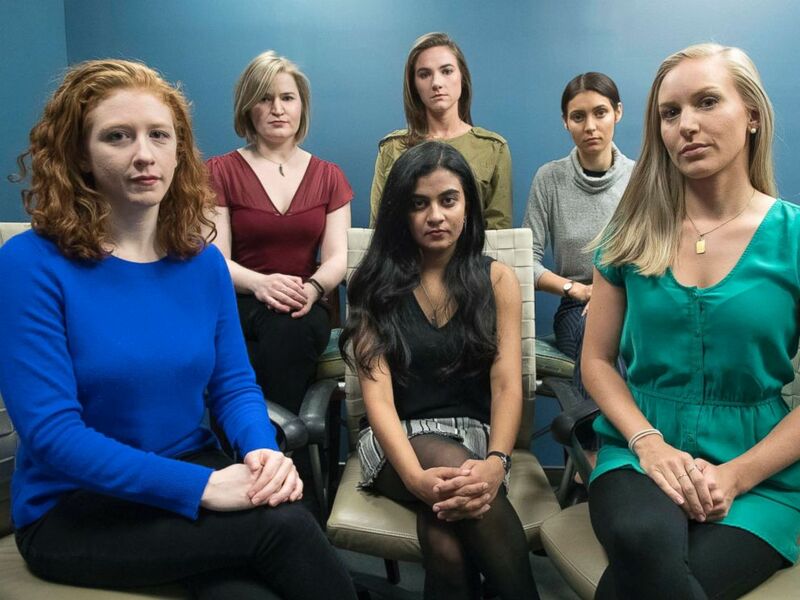 From left back row, Annemarie Brown, Andrea Courtney, and Marissa Evansin, and front row from left, Sasha Brietzke, Vassiki Chauhan, Kristina Rapuano. 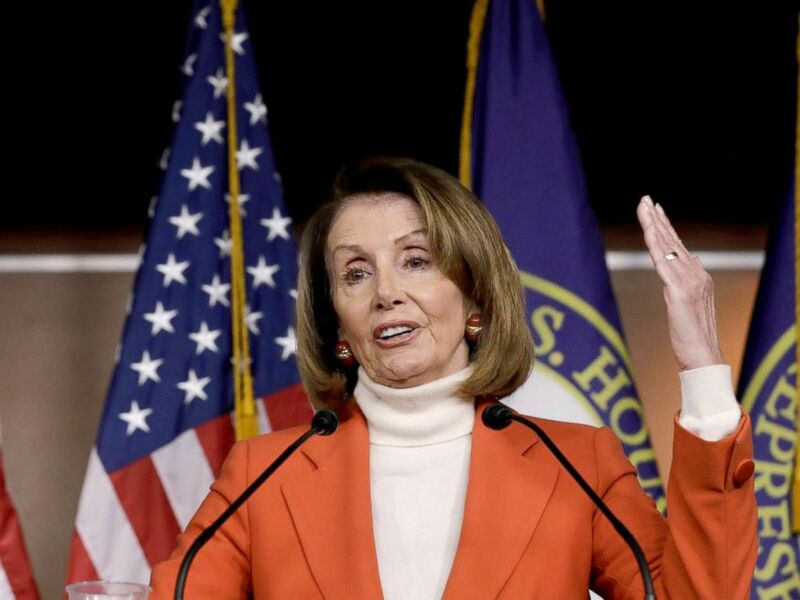 House Minority Leader Nancy Pelosi speaks during her weekly news conference on Capitol Hill in Washington, Nov. 15, 2018. House Minority Leader Nancy Pelosi met with Rep. Marcia Fudge, who is challenging her for the Speaker position. Seventeen Democrats have signed a letter pledging to vote for new leadership in January, which could block Pelosi from winning the necessary votes. 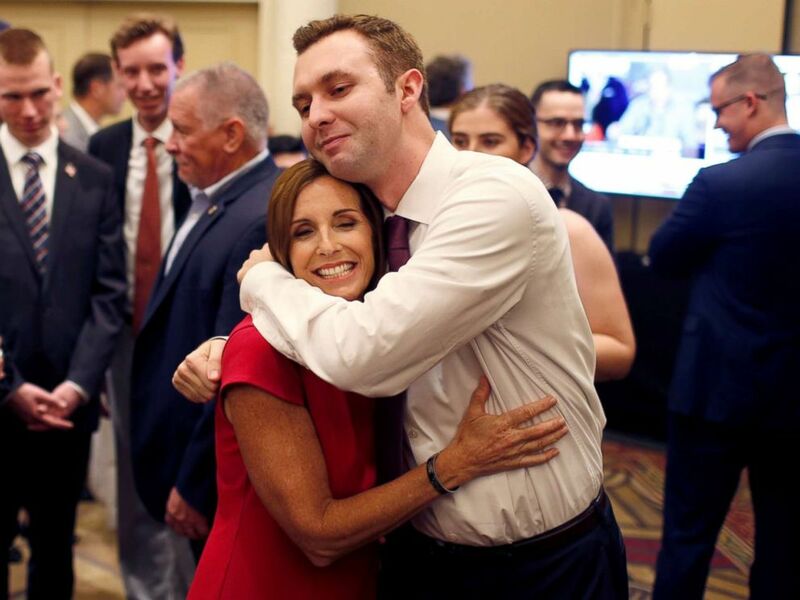 Republican Senate candidate Rep. Martha McSally greets voters in a holding room outside of her election night party in Phoenix, Nov. 6, 2018. Even though Rep. Martha McSally lost her Arizona Senate race to Kyrsten Sinema, there is some speculation that she could be appointed by Gov. Doug Ducey to fill the late Sen. John McCain’s seat if its current holder, Sen. Jon Kyl, steps down as speculated at the beginning of next year. In this undated file photo provided by the Argentina Navy shows an ARA San Juan, a German-built diesel-electric vessel, near Buenos Aires, Argentina. 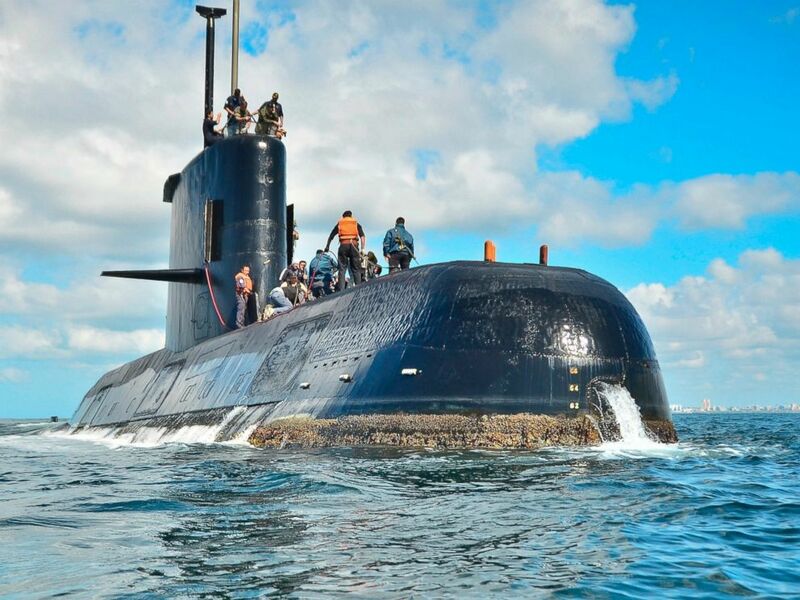 An Argentine submarine that disappeared last year -- carrying 44 crew members -- has been found at the bottom of the Atlantic Ocean.